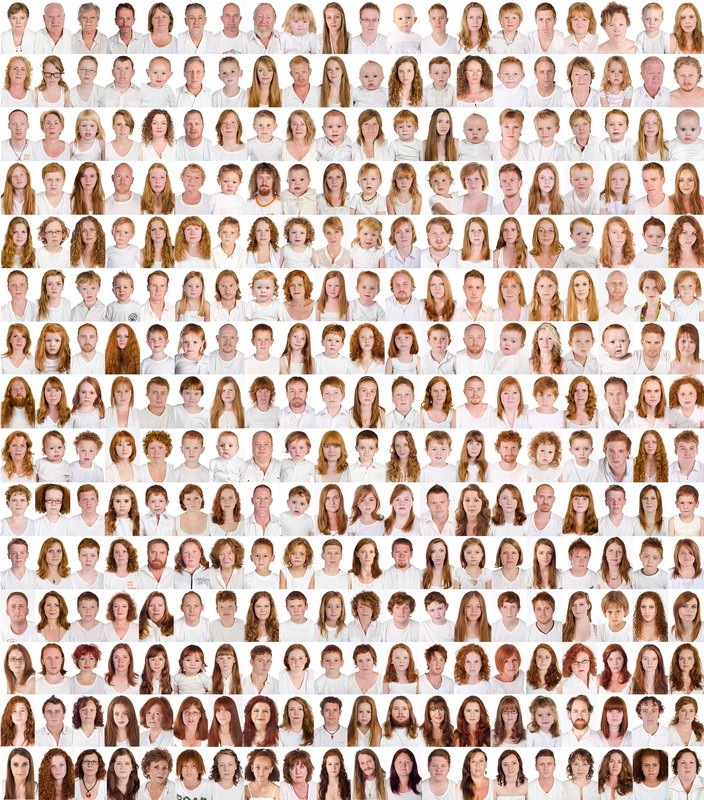 Anthea Pokroy collects gingers. When I hear that I imagine her standing up at a support meeting, guiltily surveying the room, and then confessing. I also am mildly reassured. Though not a collector, I am a ginger, and find myself drawn to other redheads, unusually interested in characters like Homeland’s Damian Lewis, Desperate Housewives “Bree Van de Kamp”, News International’s Rebekah Brooks and now in Pokroy.